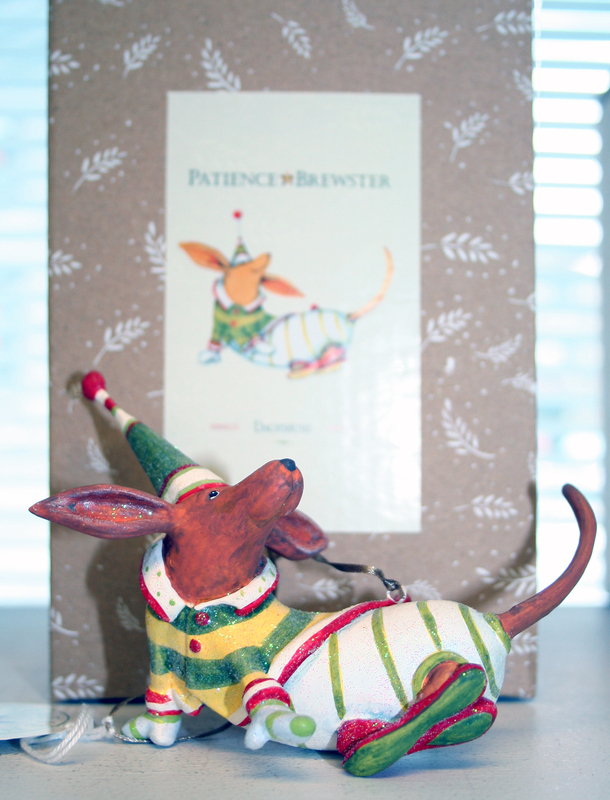 Artist Patience Brewster has a new line of 2010 Holiday Ornaments that are now available at Studio 3. 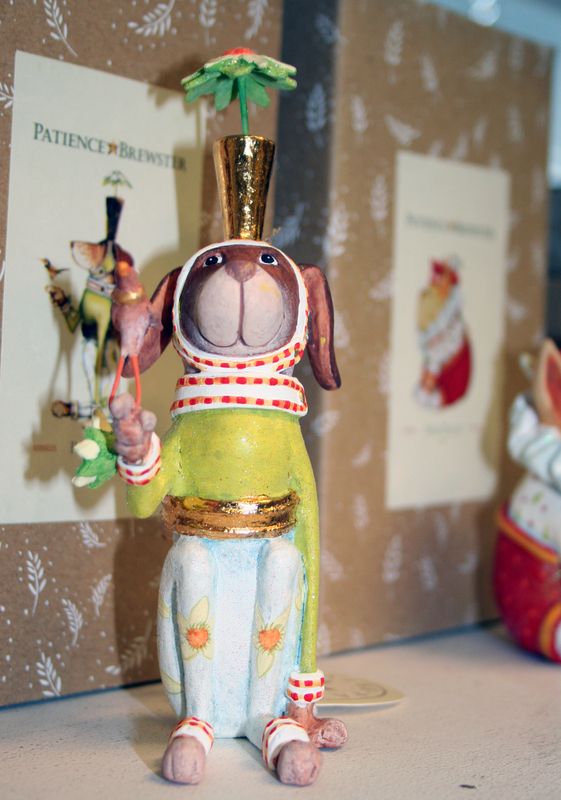 These ornaments are handmade to resemble original sketches and designs by Patience Brewster herself. 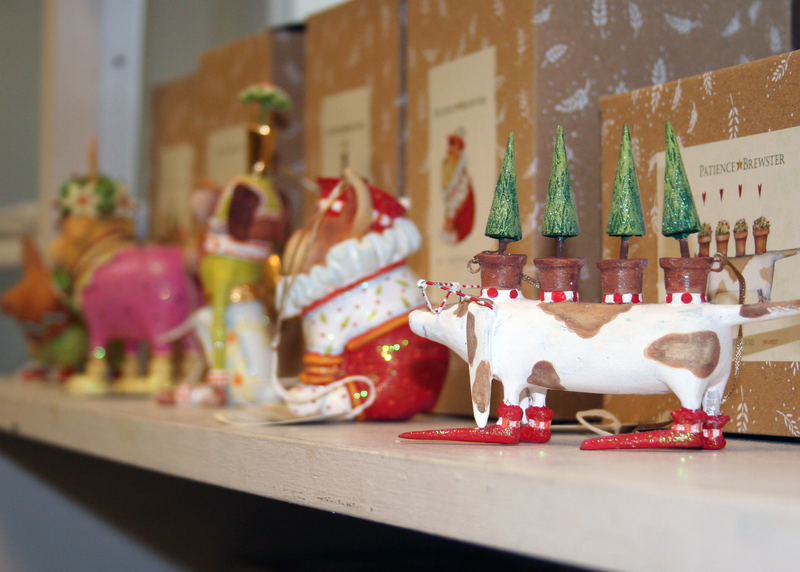 A limited amount of ornaments are produced each year, making them great collectors items. Below is a selection of the unique ornaments that are available this year. Hurry in, as quantities are limited! New this year! 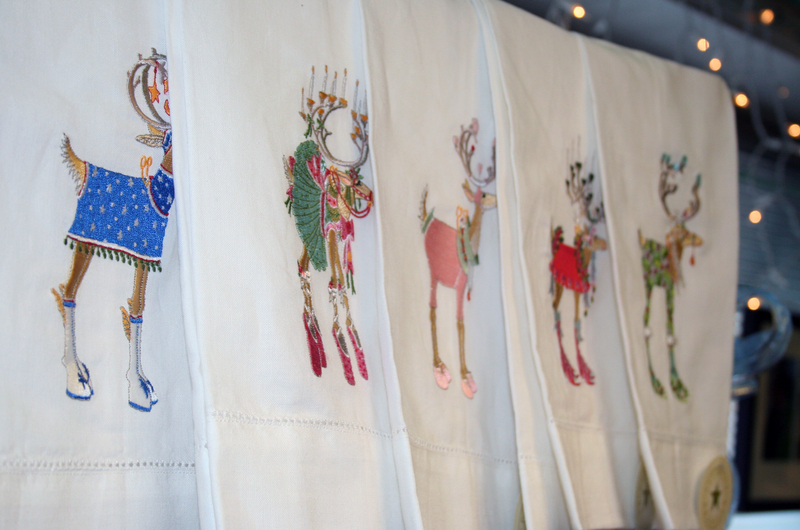 Patience Brewster tea towels! 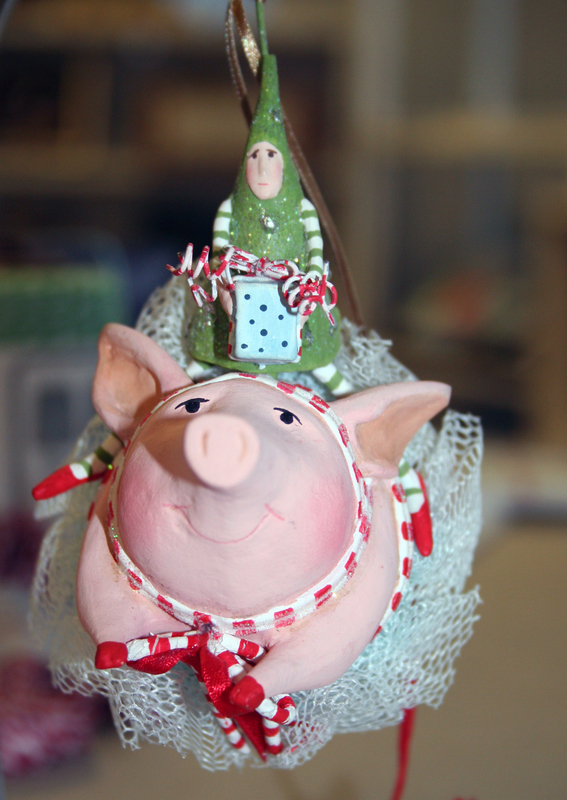 They make great gifts at $12 each! More designs available in the shop.